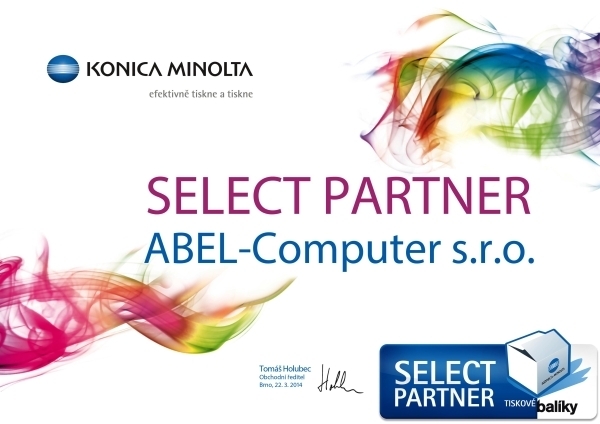 ABEL company as one of the first introduced and began to implement a quality management system in the production of toner, ink and dot matrix cartridges, whose effectiveness has been assessed in 2001 by an independent accredited certification body by ITI TÜV. 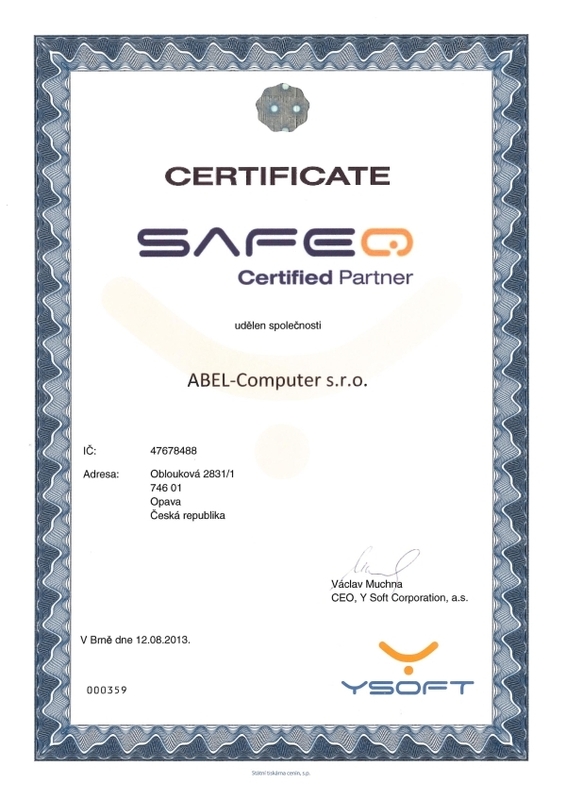 The result of this audit was the issuing of the certificate that proves that the quality management system at ABEL-Computer meets the requirements of ISO 9001:2009. This certification means that the company's products are manufactured according to precise technological procedures and the quality control of all products is strictly observed and is in compliance with the prescribed parameters for the product. The purpose of our work is not only to ensure you – our customer save on printing costs, but with your assistance also the reduction of the impact of the use of cartridges on the environment. Because we recognize the importance of quality improvement and environmental protection, we decided to certify the business processes in our own organization. Certificate ISO 14001:2005 obliges us to continuously reduce the impact of our business on environment and continually seek opportunities to reduce consumption of natural resources. Not only ABEL company have decided to contribute to environmental, but also its employees. 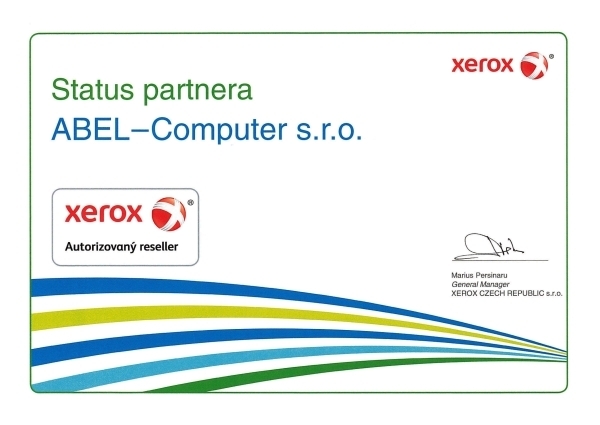 In cooperation with REMA system ABEL-Computer participate in a unique project called „Green Company“, which allows employees the ecological disposal of used electrical and electronic equipment. Thanks to this project the organization of collection, separation, disposal and recycling of electronic waste is procured in order not to end up in a landfill. ABEL company is contractually involved in the performance of the combined system of EKO-KOM, which provides an obligation to take back and recovery of packaging waste. This is confirmed by more efficient use of packaging waste on the basis of obligations arising from Act No. 477/2001 Coll. Packaging.